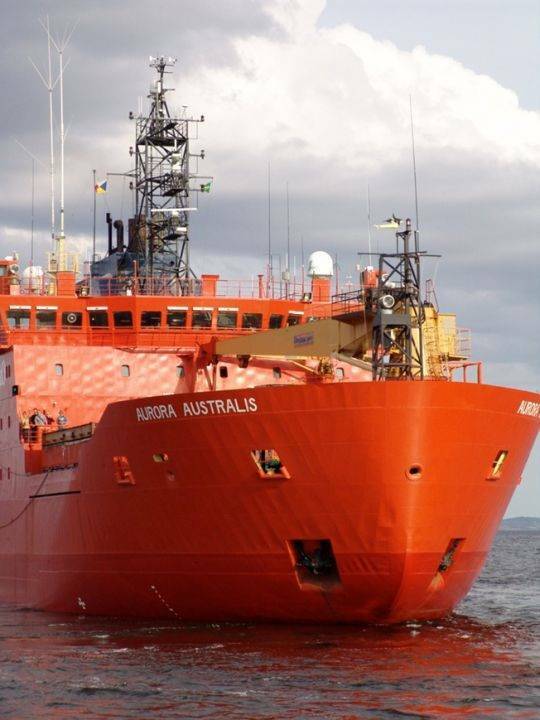 The Australian Antarctic Division has rescheduled its early season voyages with the icebreaker Aurora Australis delayed in heavy ice conditions off the Antarctic coast. The ship is in heavy ice about 180 nautical miles off Davis station, returning from resupplying the station and delivering summer personnel. Radar satellite images this morning indicated that while there may be some useful openings, the sea ice extends to approximately 60 nautical miles around the ship. Beyond that, less concentrated ice will be easier to navigate. 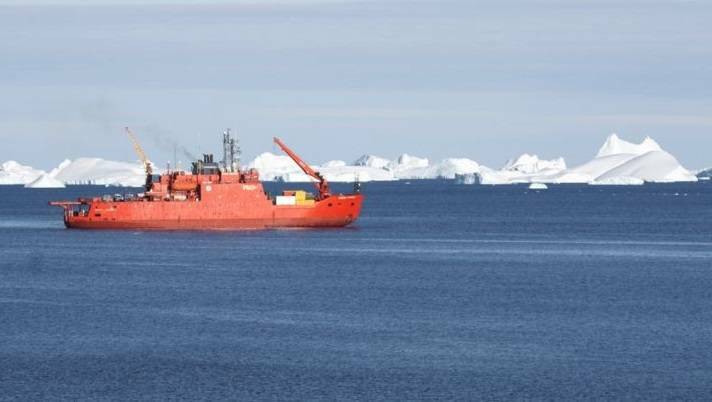 Australian Antarctic Division Director, Dr. Tony Fleming, said that Aurora Australis was due to return to Hobart on November 16. “The ship, which left Hobart in mid-October, has enough supplies and fuel to last for some time with no risk of food or water running low. 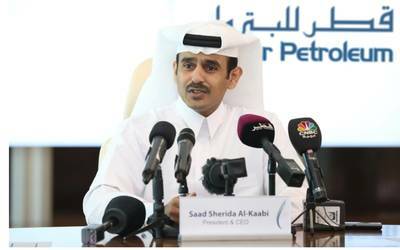 The 24 people on board are safe and well,” Dr. Fleming said. “To ensure the Antarctic season can progress with minimal disruption, the Australian Antarctic Division has combined the next two voyages into one extended voyage visiting Macquarie Island and then proceeding to Casey station before returning to Hobart. These include pest eradication, vegetation monitoring, remediation, and building activities. All will arrive around 2 weeks later than planned and scheduled to return to Australia in March. Projects that are no longer viable under the revised schedule include AAD audit inspections and human resources reviews, as well as a Tasmanian Parks management inspection on Macquarie Island. However, major activities including the Aurora Basin North ice-drilling project as well as human impacts and remediation studies at Casey station, and ocean acidification and seabird studies at Davis station, as well as mid-season changeover for support crews will not be affected. Dr. Fleming said that the Aurora Basin North and the Davis projects are already underway and expeditioners travelling on the extended voyage are for crew changeover. Consequently project viability isn’t affected by delay. “Weather and ice are part of working in the Antarctic environment and contingencies are built into all work programs to allow for transport or weather delays. Environment Minister, Greg Hunt, said “I'm getting regular updates from the AAD on progress of the work being undertaken by scientists in the field in the Antarctic.